God is working with His faithful servants as they are forming team members for the upcoming Women’s Walk 50. The walk will take place Oct. 25-28. 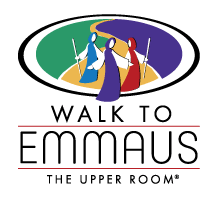 While the team is being assembled, please take time to pray about someone that really needs this walk.